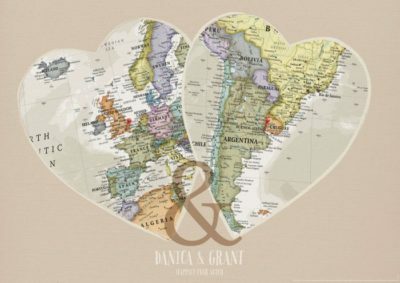 So far James Carroll has created 36 blog entries. 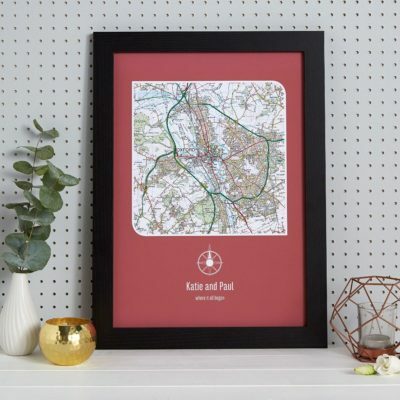 Great Gifts For Your ‘PAL’entine! Stationary to Make Your Wedding Day Special! 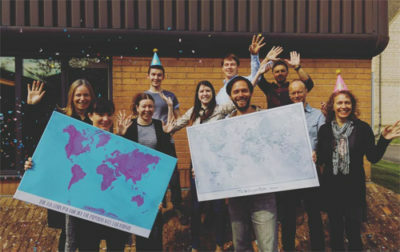 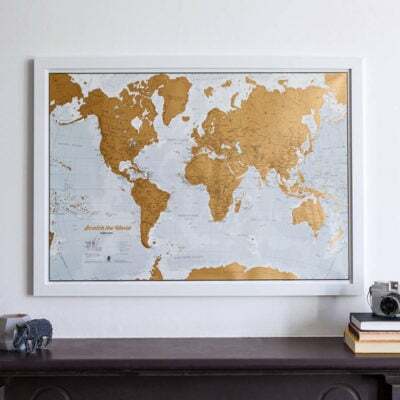 3 ways to celebrate Pantone’s Colour of the Year 2017 – with maps! Great Gifts For Future Travelling And Adventures! 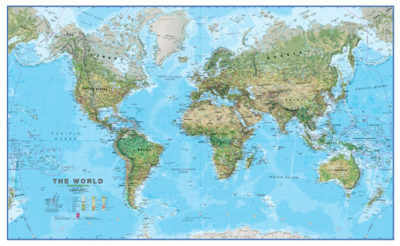 Maps International is the largest online map shop with one of the largest range of maps world wide. 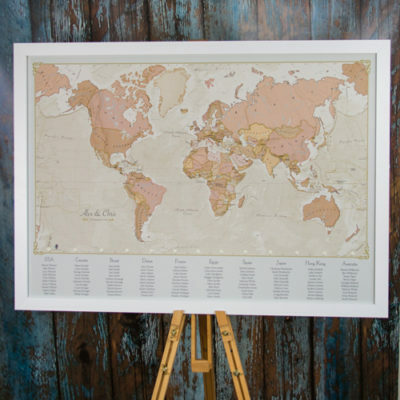 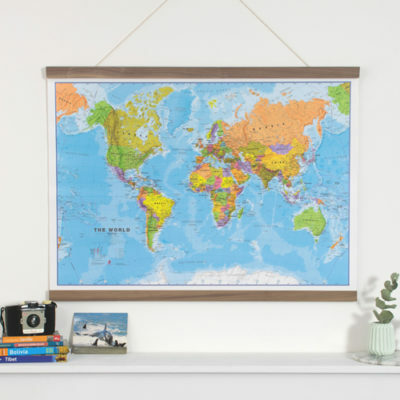 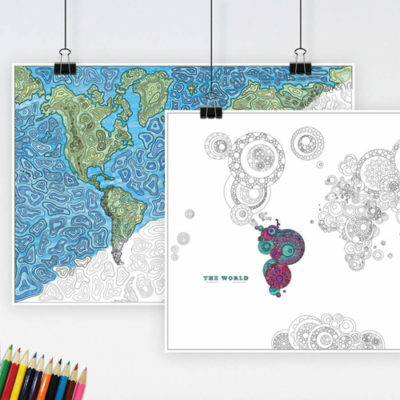 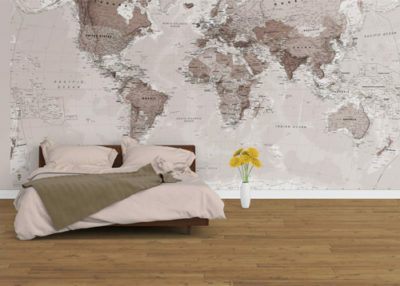 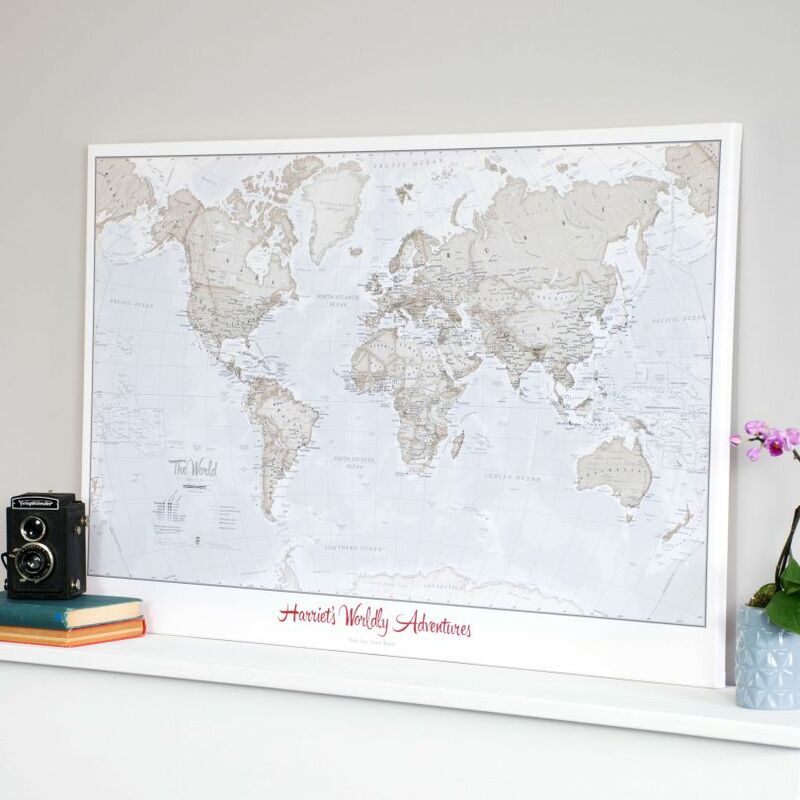 Our map shop sells a huge range of wall maps, including our famous world wall map range, continental wall maps, British Isles wall maps plus a huge amount more.